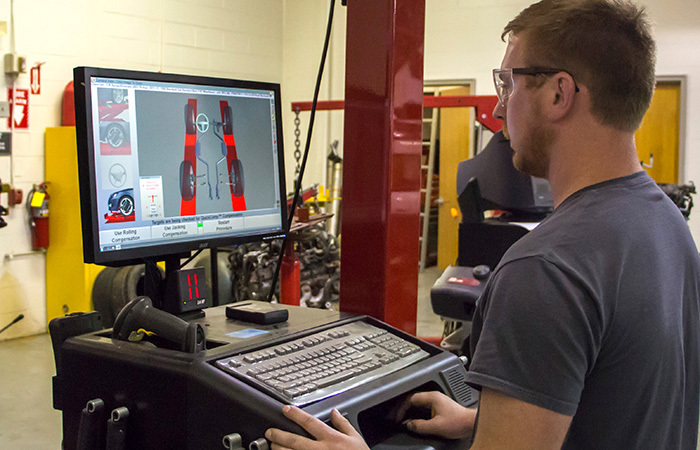 Learn how to inspect, maintain, and repair any part and all systems of a vehicle in a dynamic learning environment taught by ASE Certified faculty with diverse industry experience. Classes are offered at multiple campuses during day and evening hours. What can I do with my Automotive Technology major? Find jobs in the Automotive Technology field.